It would appear that the social media platform Reddit is exploring the possibility of reintroducing cryptocurrencies as a viable means of payment on the service. 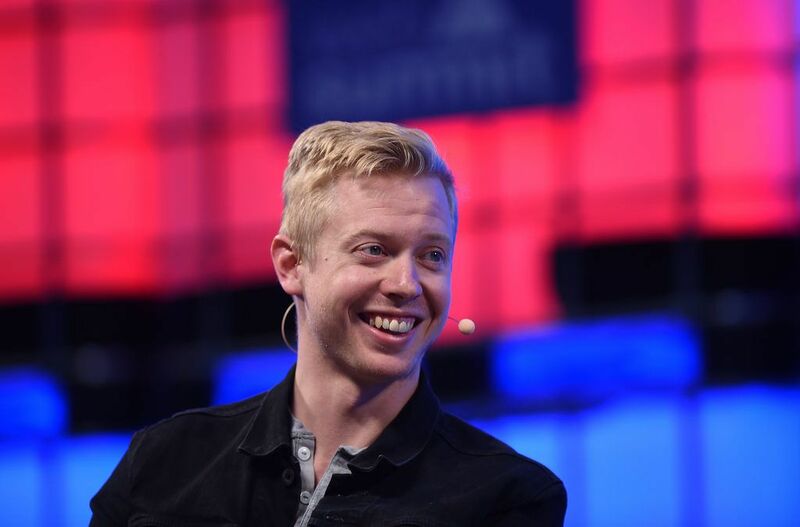 Reddit previously supported Bitcoin payments, however, support for this was pulled this March, with Reddit’s CTO citing high costs as the primary reason for the removal of cryptocurrency payments. Now, Reddit’s CTO recently revealed that the site is looking at the possibility to have cryptocurrency payments make a return, with more cryptocurrency options besides Bitcoin in tow. This news came in a recent interview with the tech and business news outlet Cheddar. Reddit’s chief technology officer, Chris Slowe, pointed towards severely heightened Bitcoin transaction fees as a contributing factor as to why Reddit abandoned Bitcoin payments. Reddit used to allow users to purchase their Reddit Gold subscription, an option which users had had since February 2013. This left users with the sole options to pay either through the use of credit cards or PayPal. Moreover, Slowe also revealed that there were some technical difficulties affecting the option to remove Bitcoin payments. Supposedly, Reddit faced some issues with integrating Coinbase’s payment platform onto the site, especially as Coinbase was gearing up towards making sweeping changes through retiring its Merchant Tools and to instead launch Coinbase Commerce. The Coinbase Commerce changes would have needed merchants using the system to upgrade their own systems. This was apparently enough to discourage Reddit from providing continue Bitcoin support. However, it appears this has now changed. Whilst Slowe admitted that the company was primarily working towards bringing the new ”Reddit Design” online, he also freely revealed that the company was investigating the possibility of bringing Bitcoin payments back to their platform. Furthermore, this time around Reddit is reportedly looking to broaden its selection of supported cryptocurrencies, with the addition of Ethereum and Litecoin. Right now, however, Slowe said that the Reddit developers are simply too pressed for time to be able to update the APIs used by Coinbase to accept payments in Bitcoin. Nonetheless, it does not come as a surprise that Reddit is exploring the option to bring Bitcoin back to the service. Reddit has been decidedly ”pro-crypto” since its decision to support Bitcoin in February of 2013. Slowe also added that he believes that cryptocurrency payments will likely return once Reddit’s new design is completed and pushed online. This is in large part due to the public outcry which has followed the decision to remove crypto from the Reddit website.